With more E15 fuel likely to be on the market this season, boat owners need to be vigilant at the pumps. Boat owners beware: you’ve already heard about ethanol issues and now the E15 fuel menace is spreading. Marine manufacturers are advising a careful scan of the pumps before you fuel up this season. 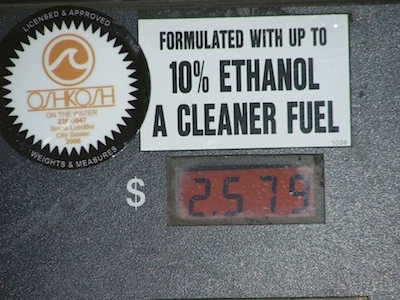 Despite a concerted effort by the National Marine Manufacturers Association (NMMA) and a number of other organizations, from the National Chicken Council to the American Petroleum Institute, the federal EPA has approved the sale of motor fuel blended with up to 15 percent ethanol (E15) for use in 2001-newer model year cars and trucks and finalized regulations for retailers that want to offer this fuel. E15 is now available in about 23 states, and must be sold alongside E10 fuel. The E10 fuel is approved for use in your late-model marine engine, but the E15 is absolutely NOT approved for use in marine engines. Outboard and sterndrive engines have been designed and tested to operate on E10, but not on E15. The addition of 50 percent more ethanol in the E15 fuel also increases the potential for phase separation (resulting in a mixture of ethanol and water in the bottom of the fuel tank, separate from the gasoline) in the open-vented fuel systems of most boats. We spoke with Yamaha rep David Meeler, to get the scoop on E15 in marine engines. 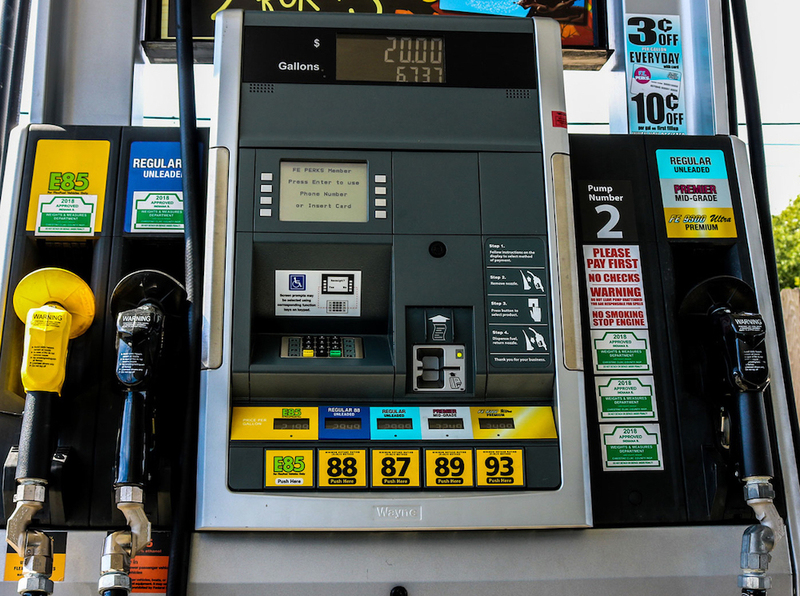 The NMMA opposition to E15 was based on a number of issues, but one key concern is the potential for consumers to “mis-fuel” a marine engine with E15 buy grabbing the wrong pump nozzle or pushing the wrong button on a so-called blend pump. And given the generous fuel capacity and thirsty nature of most powerboats, there’s also the temptation to fill up the boat with E15 to save a few dollars – E15 is typically five to 10 cents a gallon cheaper than E10. Many people just buy the least-expensive fuel out of habit. 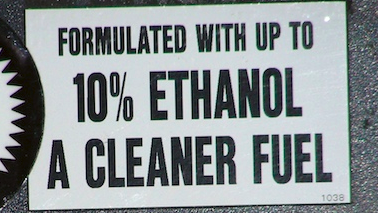 Pumps offering E15 must carry a bright orange warning sticker that labels the E15 selection. So watch for that E15 sticker this summer. 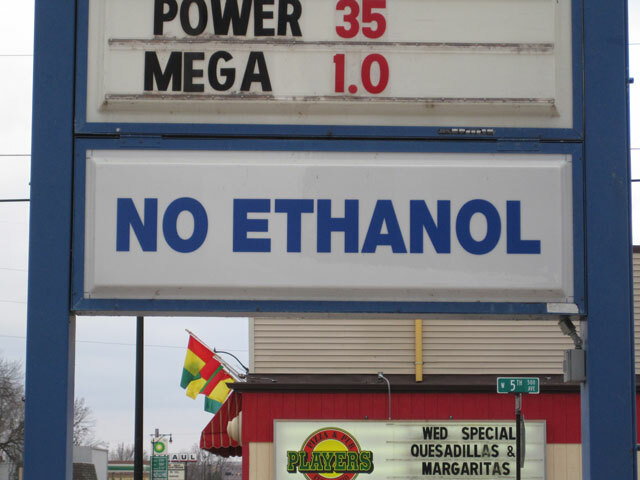 Consumers running outboard engines don't want ethanol in the first place, and the move to E 15 could spell trouble. Use marine-specific fuel stabilizer at the correct ratio in every tank of fuel to prevent oxidation and phase separation. 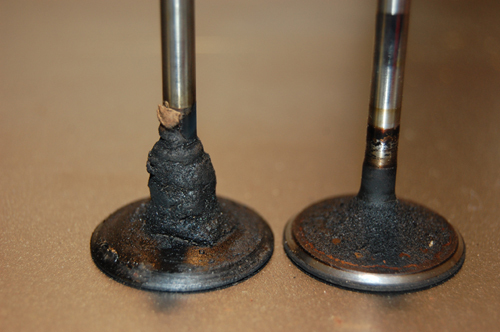 Modern fuel can begin to deteriorate and oxidize in as little as 15 days. This is more of an issue for older “pre-EFI” engines that have a carburetor. 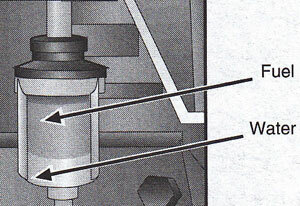 An EFI system is closed and under pressure when the engine is not running so fuel is not exposed to air. A carburetor is vented, however, and fuel in the float bowl will begin to oxidize especially quickly if the boat is kept in a hot garage or under a heat-trapping cover, leaving behind gunky deposits that will ruin your weekend. Yamaha points out that its fuel stabilizer is petroleum-based, rather than alcohol-based. It seems smart not to put an alcohol-based stabilizer in a boat fuel tank, when alcohol is already an issue. I’ve started sniffing stabilizer products and some popular brands do smell like alcohol. The best bet: stick with a stabilizer labeled by a marine engine OEM. Install a 10-micron water-separating fuel filter for each engine and carry at least one spare for each filter on your boat. Water that gets into the engine’s fuel system will make it hard to start or keep if from running at all, and can corrode fuel system components. 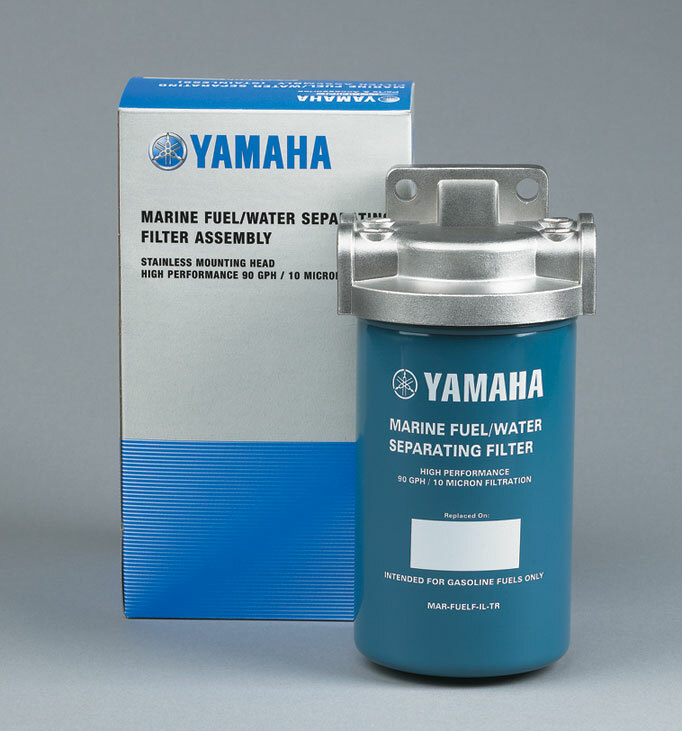 Important advice from Yamaha: make sure you have a 10-micron fuel filter installed, and carry spares. Use a fuel treatment like Yamaha Ring Free (other OEMs offer a similar product) to help keep the fuel system, and parts of the engine touched by fuel, gunk-free. These additive can be especially effective in older two-stroke outboards. Another issue with modern motor fuel is that it contains much less dispersant additive than was added to gasoline 25 years ago to limit carbon and other deposits. 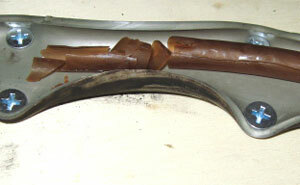 Fuel treatments replace that old additive and have some anti-corrosion properties. 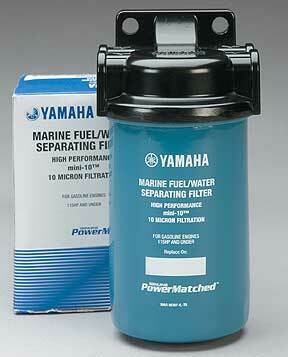 Go to Yamaha’s Owner Resources for more info on ethanol and marine engines.